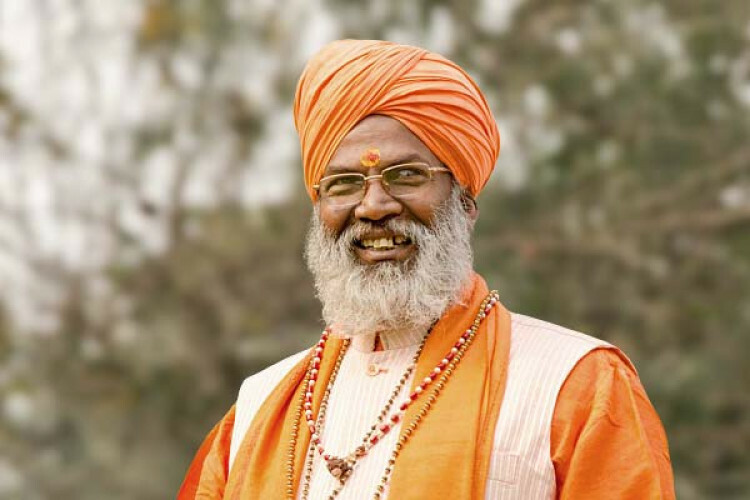 A case has been registered against the sitting BJP MP from Unnao, Sakshi Maharaj, for violating the Model Code of Conduct. It was alleged that to file his nomination he came with more than 100 vehicles on Monday. When he was asked to show passes for all the vehicles he was able to show passes for just 13 vehicles. This resulted in the registration of the case against him for violating MCC.